Xochi Quetzalli is a local teacher, artisan, and healer. 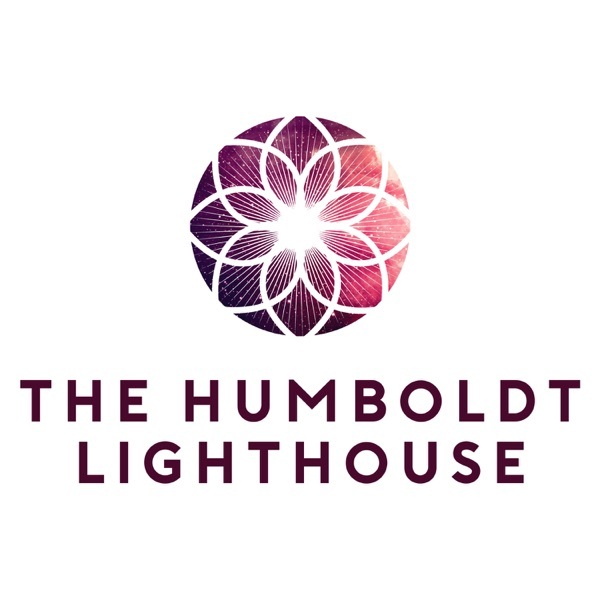 In this conversation we discuss how she found the Red Road, finding mentors along the path, searching for ceremony, how to pray, Standing Rock, Ayahuasca ceremony and how to integrate these lessons, the difference between a medicine person and a healer, connecting with guides and ancestors, what she has to offer the Humboldt County community, and much more. You can find Xochi Quetzalli at xochiketzalli.com. Intro music by @willevansmusic. Enjoy! This episode is sponsored by the karma yogis at www.thekozm.com, @thekozm. Use the coupon code HUMBOLDT to get 20% off your purchase order. The Kozm, manufacturing yoga clothing and the conscious capitalism movement. Show Notes: Water is Life by Will Evans music video can be viewed here. Book Mentions: Carlos Castenedas, The Teaching of Don Juan: A Yaqui Way of Knowledge.